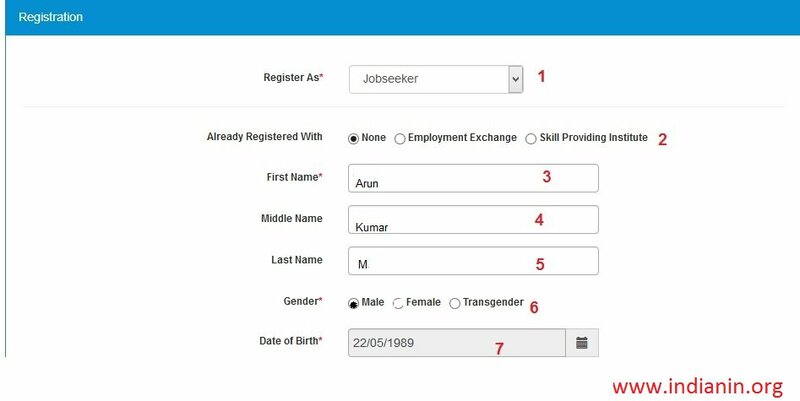 A National ICT based portal is developed primarily to connect the opportunities with the aspirations of youth.This portal facilitates registration of job seekers, job providers, skill providers, career counsellors, etc. 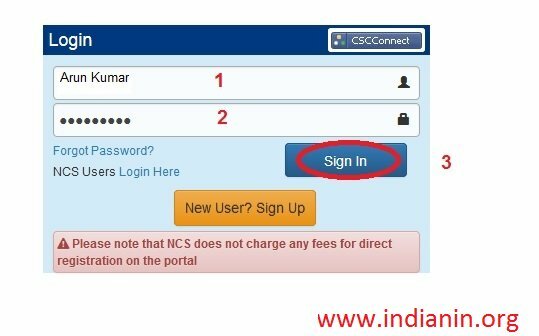 Go to the Official website for NCS Portal click on the “Register as a new User ” option, registration screen will be opened. 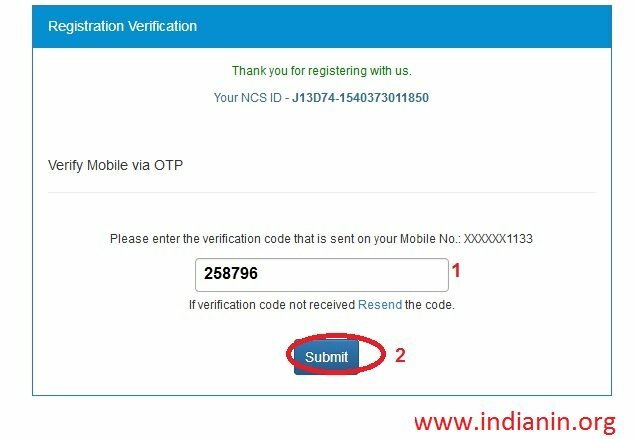 Please follow the below steps to register a NCS Portal. Step 1 : Click Job seeker Option in the drop down list. 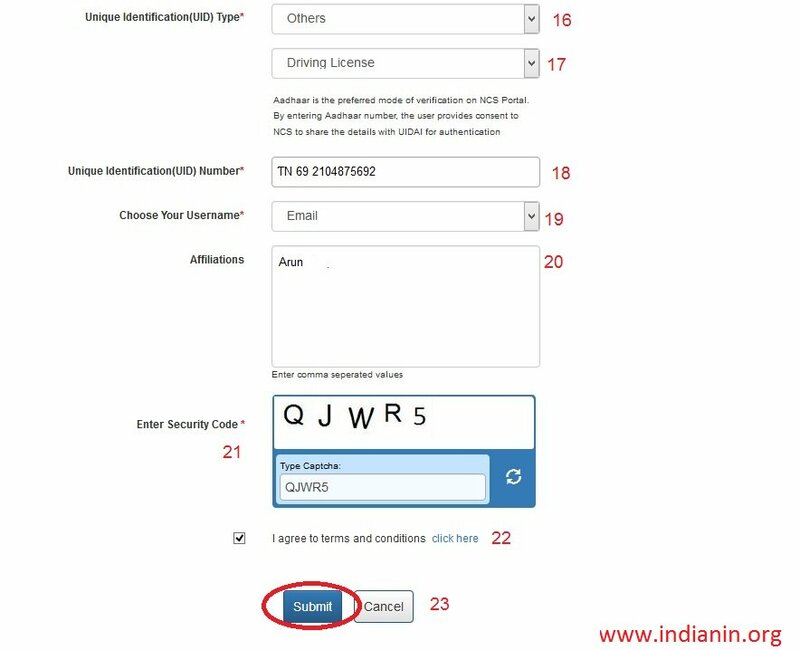 Step 23 : Click Submit Button, Verification screen will be opened. OTP has been generated and sent to registered mobile number. Step 2 : Click Submit Button. Click On Login Option and then follow the below steps. Step 2 : Enter Your Password. Step 3 : Click “Sign In” Option and update your Profile. 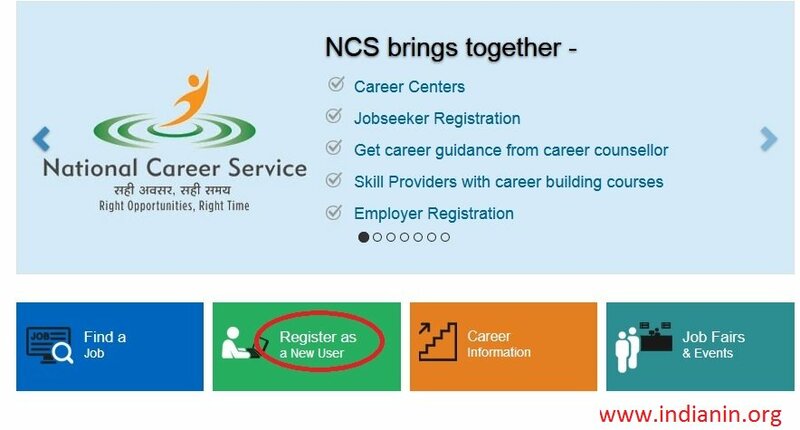 You could register online on the portal ncs.gov.in or visit the nearest Model Career Center or Common Service Center to get registered. You can also request the call center executive to register you by providing the required details. Once registered, you need to login and click on ‘View/Update Profile’ tab on your left-side on the screen. This will take you to web-pages where you will be required to give details about your personal information, physical attributes, address for communication, education and trainings undertaken, work experience, preferences and official references. Providing these detailed information will improve your profile and help employers in identifying the right candidates for their organization.